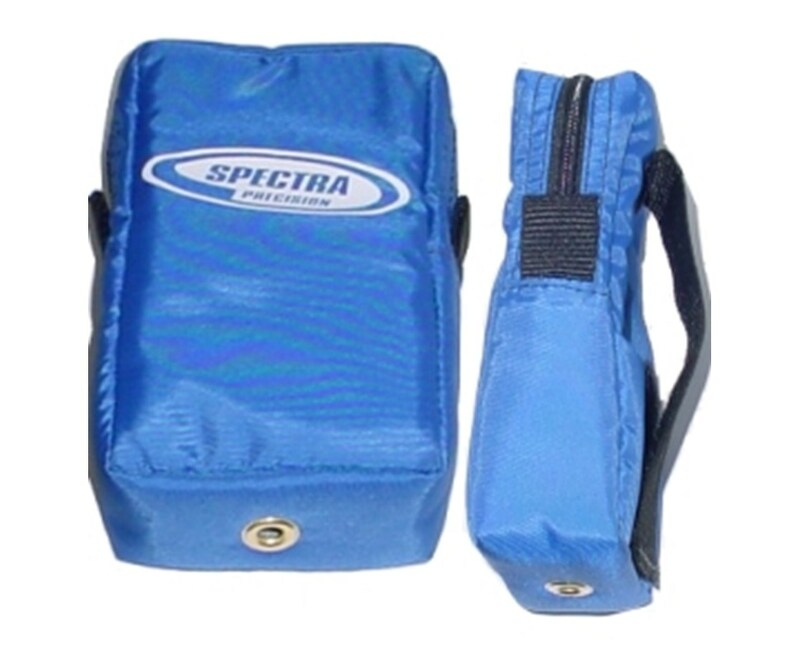 This Standard Nylon Carry Case featuring the Spectra Precision logo is for use with the Spectra Nomad and Recon Data Collectors with Standard CF-Cap. It is made of long-lasting nylon and features a protective screen flap, belt clip and neck strap to protect your rugged handheld computer wherever you go. 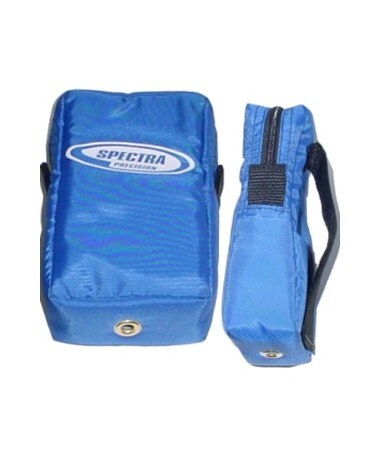 Note that this blue soft case is not compatible with a Nomad or Recon Data Collector that has an Extended Cap installed or that has a Trigger grip attached.